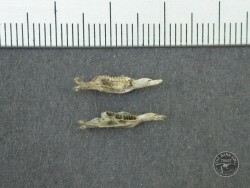 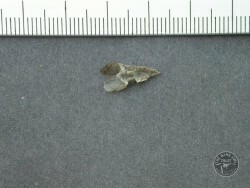 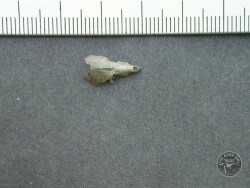 Photos of owl pellet contents – a guide to help identify the bones of small mammals found when dissecting and analysing Barn Owl pellets. 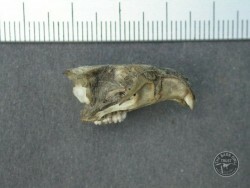 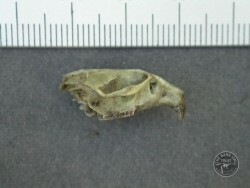 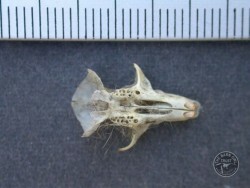 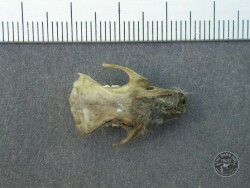 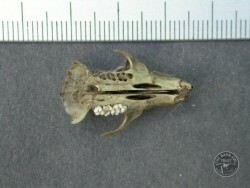 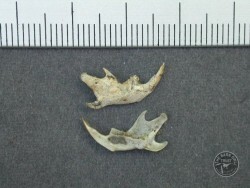 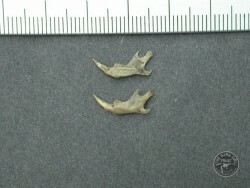 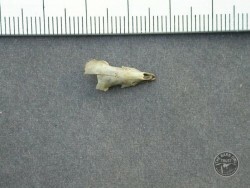 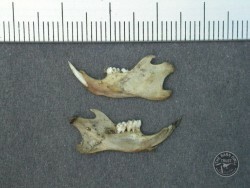 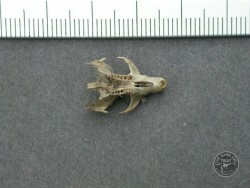 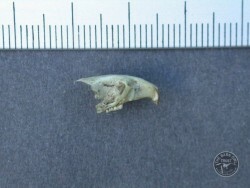 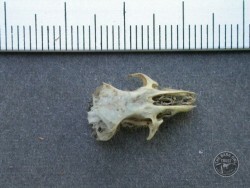 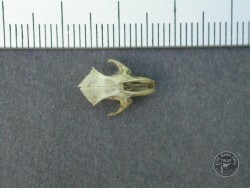 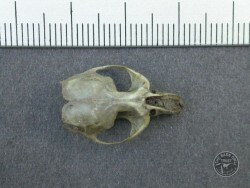 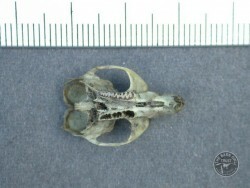 Photos of the skull and jaw bones of a Wood Mouse; House Mouse; Field Vole; Common Shrew; Brown Rat, Bank Vole and Pygmy Shrew – the main prey of wild Barn Owls in the UK. 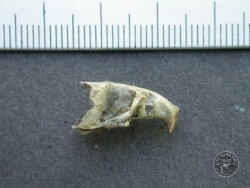 Sometimes owl pellet contents may include small birds, moles, bats or frogs – but these are quite rare. 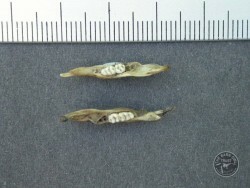 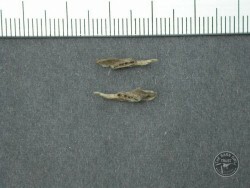 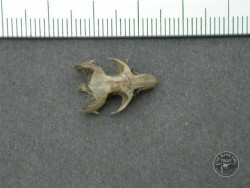 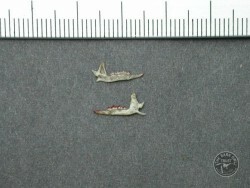 Owl pellet identification guide – including photos of some unusual pellets. 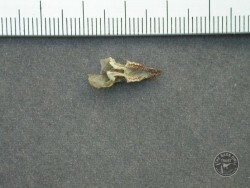 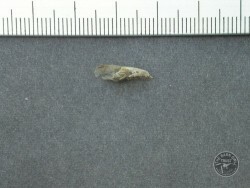 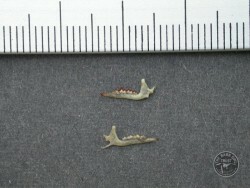 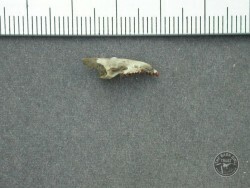 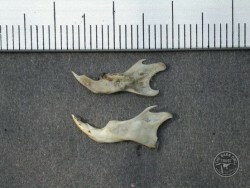 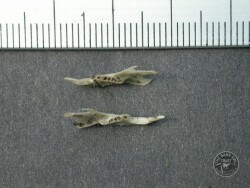 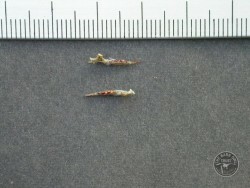 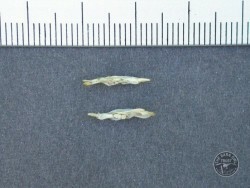 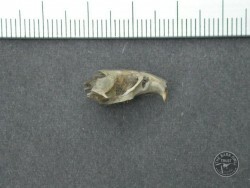 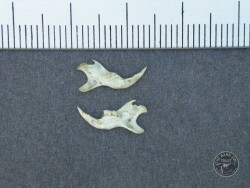 Barn Owl pellet dissection and analysis. 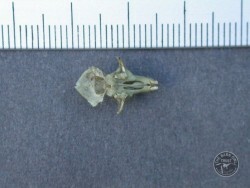 Barn Owl Pellet Dissection Pack – Everything you need to dissect a Barn Owl pellet – including a real owl pellet!